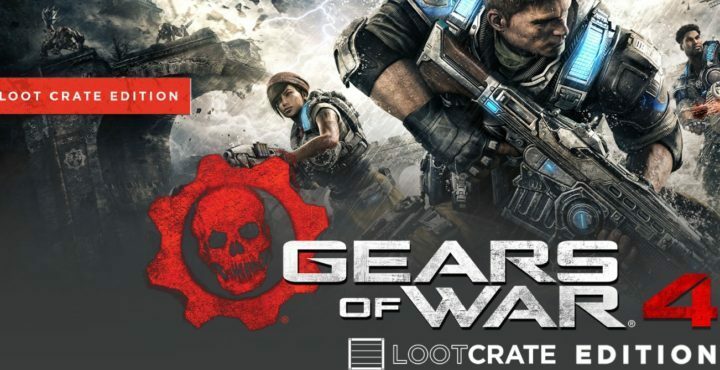 Gears of War fans now have the opportunity to get their hands on the Gears of War 4: Loot Crate Limited Edition created to celebrate the game’s October 11th release. This edition packages exclusive content such as collectibles, apparel and weapons that will definitely impress you. If you want to grab some of the exclusive items, you’d better pre-order the crate as soon as possible. For example, gamers who place their pre-orders by July 15 will receive an early-bird gift: a 2″ golden lancer pin. A $129.99 crate which also has a digital game code. A $74.99 crate without the digital game code. The above-mentioneded prices are valid only for US orders. 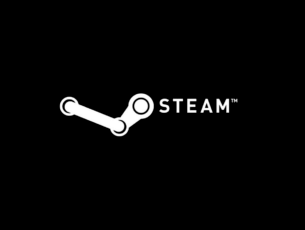 For international orders, the prices becomes to $114.99 for the first crate and $169.99 for the digital game code bundle. Add the Gears of War 4 digital download to your bundle so you can play on Xbox One & Windows 10 on Launch Day! Shipping is scheduled to start in late September or early October so that all players can their hands on the crate by October 11th. If you select the digital code game version, don’t forget to check your email on October 11. Meanwhile, if you want to expand your Gears of War 4 collection, you can still pre-order the Gears of War 4 Limited Edition Xbox Wireless Controller from the Microsoft Store.